Gold Coast Harbour Town has announced $20 million expansion plans. 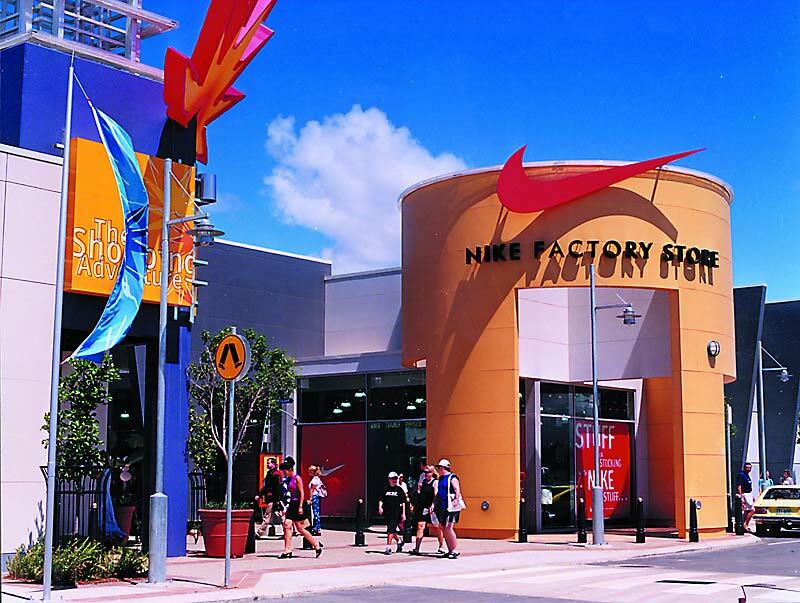 A $20 million expansion is currently underway at Australia’s largest Outlet Shopping Centre, Harbour Town, on the Gold Coast. The former Bunnings building has been demolished to make way for 25 new tenancies, an alfresco dining precinct and an open-air car park. This stage of the project is expected to be fully operational by mid 2016. Harbour Town Gold Coast’s Centre Manager Mr Gary Webb said the expansion is a testament to the strength and popularity of outlet shopping in both local and international consumer markets. “As the pioneers of Australian outlet shopping, we are thrilled to cement our leadership position even further by expanding Harbour Town Gold Coast,” Mr Webb said. Mr Webb said he plans to position the Gold Coast as a premier shopping destination both domestically and on a global scale. Harbour Town boasts over 220 retailers including the likes of Calvin Klein, Coach, and Tommy Hilfiger, and are excited to welcome beauty and accessory matriarch, Victoria’s Secret in July. Harbour Town’s expansion has paved the way for several of Gold Coast’s retail centres to undergo major redevelopments. Recently, Australia Fair at Southport began a $10 million redevelopment, followed by Pacific Fair’s $670 million face lift while development plans in Coomera have just been given the green light. Gold Coast mayor Tom Tate said Harbour Town’s expansion would ensure our city continues to offer world class shopping and leisure experiences. “This development shows that our leading retail precincts understand the value in refreshing their products, goods and services,” Mr Tate said. This will be the first major redevelopment of the 16-year-old centre, since 2007.